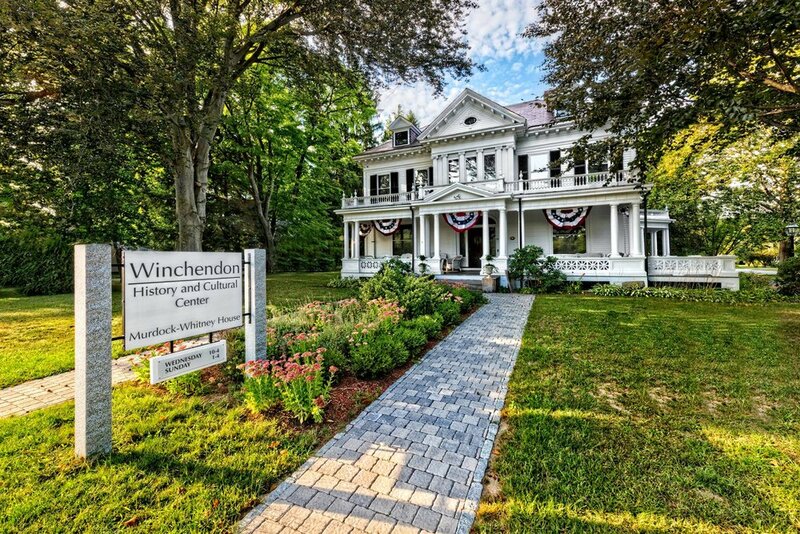 The Winchendon History and Cultural Center owns both the Murdock-Whitney House and the Isaac Morse House. We regularly schedule cultural programs, special events, and exhibits held throughout the year. Five generations occupied the Murdock-Whitney House. Elisha Murdock, founder of E. Murdock Co. (later known as New England Wooden Ware) built the original house in about 1850. It was home to his wife, Rohanna (Morse) and their three children: Ellen, Sophia, and son George who died at age seven. At the turn of the 20th century, the house was greatly enlarged by Sophia, widow of William Webster Whitney. The Isaac Morse House is located on the corner of Front Street and Lincoln Avenue in Winchendon Village. The house was built circa 1790 by Robert Ruggles, who was both architect and builder. The house has 10 rooms and 5 fireplaces and is in excellent condition. Isaac Morse was born November 19, 1775, according to a gravestone in Old Centre Cemetery. Isaac Morse had 10 children with his first wife, Miriam (Spofford).